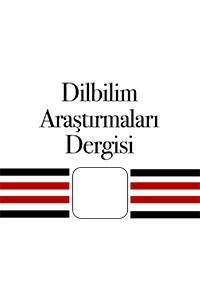 DİLBİLİM ARAŞTIRMALARI DERGİSİ (Journal of Linguistics Research) is an academic journal that has been published since 1990. To order DAD print copies, please contact this address. Creative Commons Attribution-NonCommercial-NoDerivatives 4.0 (CC BY-NC-ND) International License.